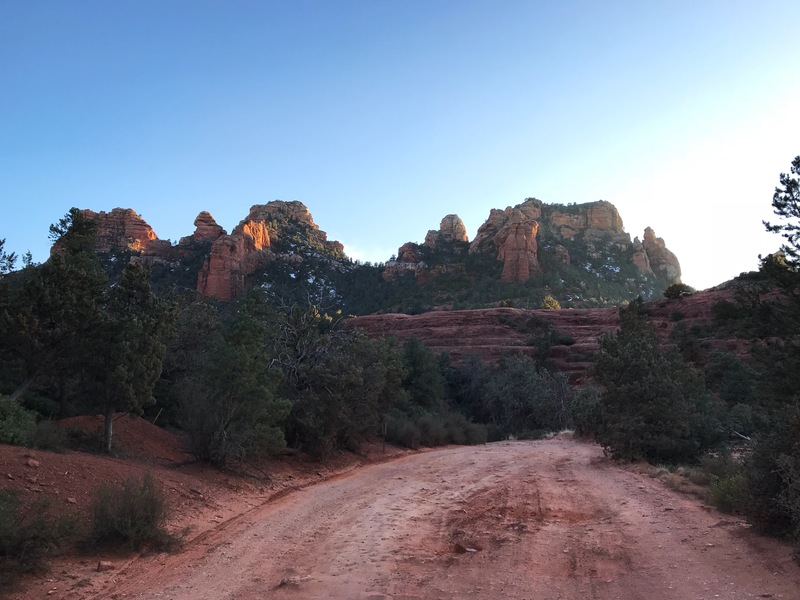 Can you imagine having your house set up in a way that allows you to immediately drop into vacation mode, even within a demanding work schedule? 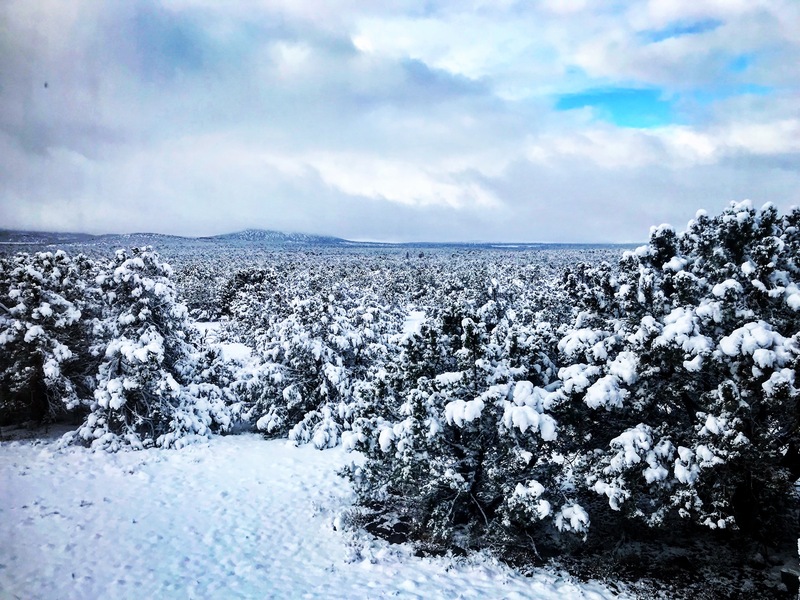 That dream-come-true is what PR specialist April White has been able to achieve with her relaxing cabin home tucked into the landscape near the Grand Canyon’s South Rim. 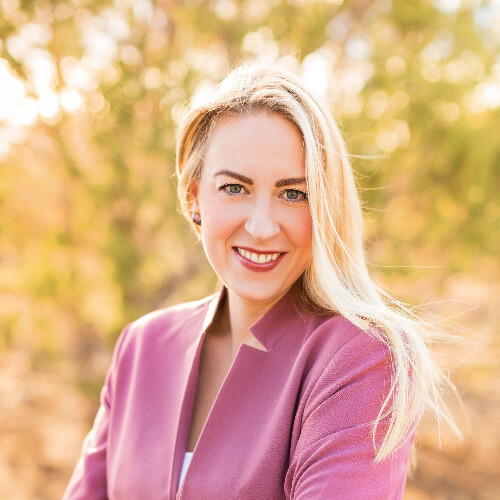 April runs the virtual PR firm Trust Relations, where she works with a team and clients from all over. Though she stays in touch with the bustling big cities on either coast, April’s cozy Northern Arizona cabin is her quiet home and office. The house is wide open and has few doors. With giant beams and a gorgeous 20-ft second-story a-frame ceiling, April describes the space as a cross between an urban loft and a log cabin. 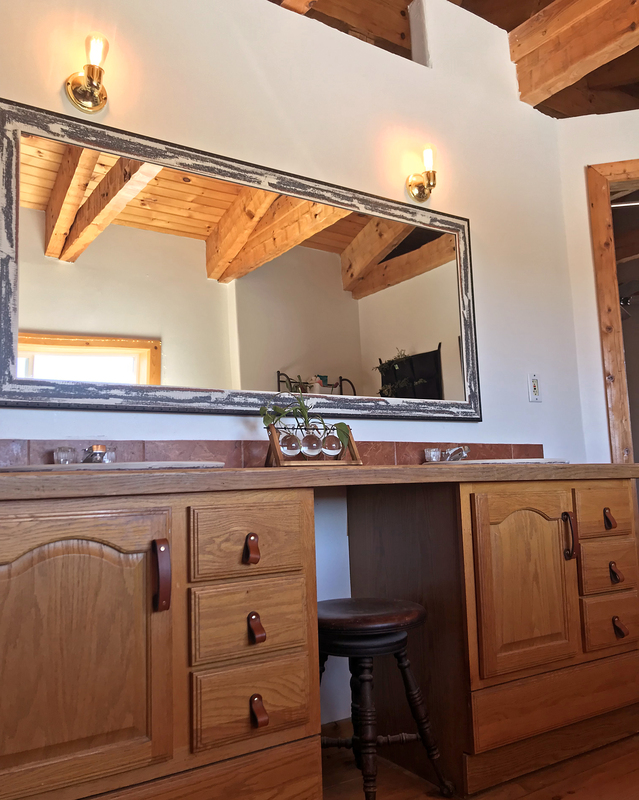 When April first moved in, the cabin’s aesthetic was far more “rustic and western” than the modern industrial chic style she prefers, so she embarked upon an extensive an interior design remodel. But even when April had finished updating the interior design of her cozy cabin, she still felt there was something lacking. 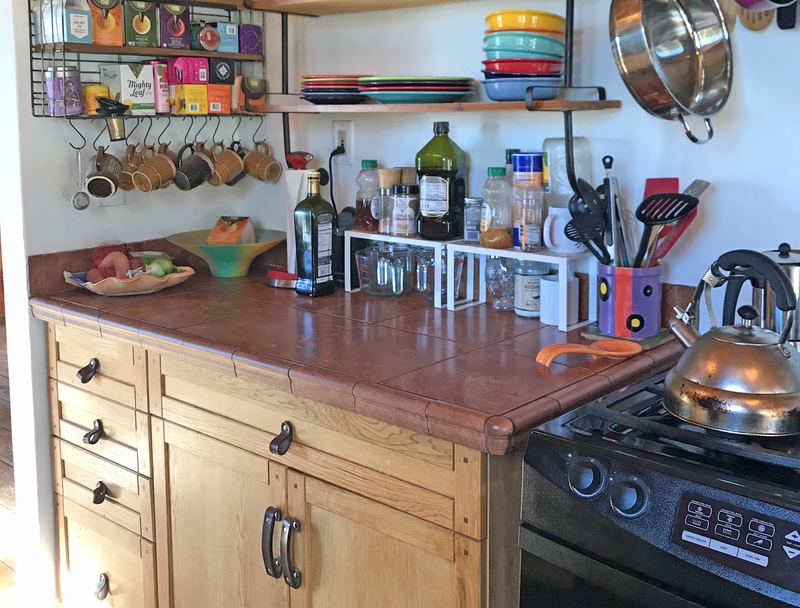 The dated kitchen cabinets and other cabinets throughout the house stood out and detracted from all of her efforts to turn this into a fresh and modern space. 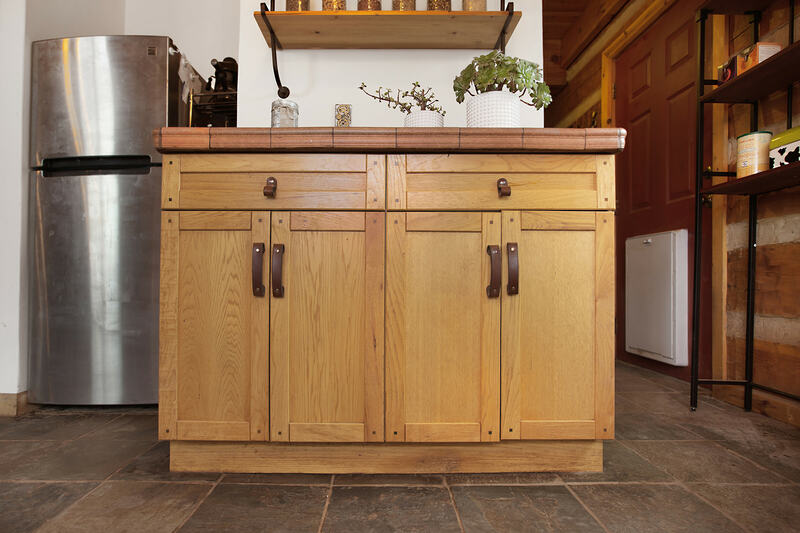 April says she is “beyond thrilled” with how the Walnut Studiolo Leather Drawer Pulls worked out for her project. 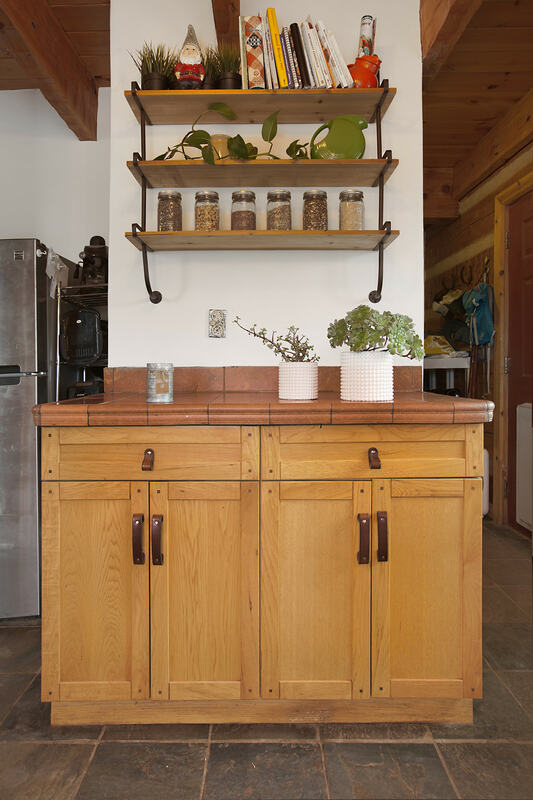 “The pulls really dress up the cabinets and overall aesthetic of the rooms they are in, and proved to be the final detail that pulled the entire space into the chic, modern realm for which I was shooting. 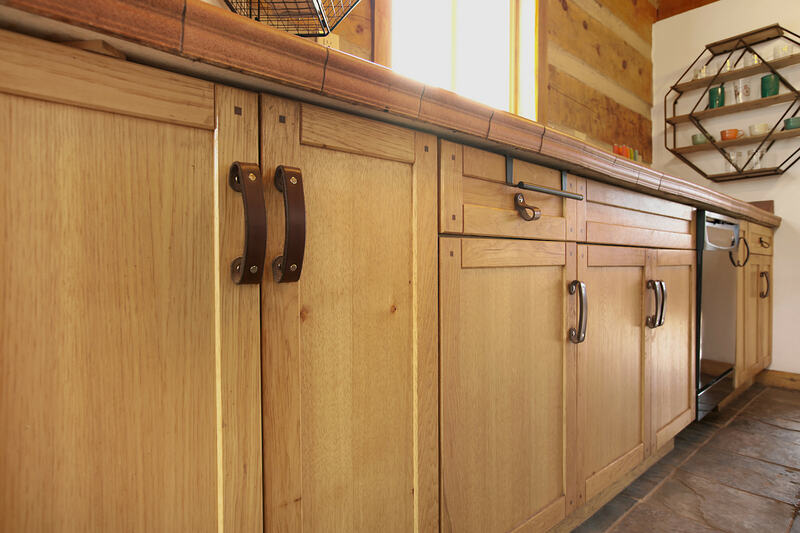 This updated stove-heated three-bedroom cabin sinks into 13 private acres of land filled with Juniper pine trees. Though remote, April is far from alone here with a tribe of animals that keeps her endlessly entertained. 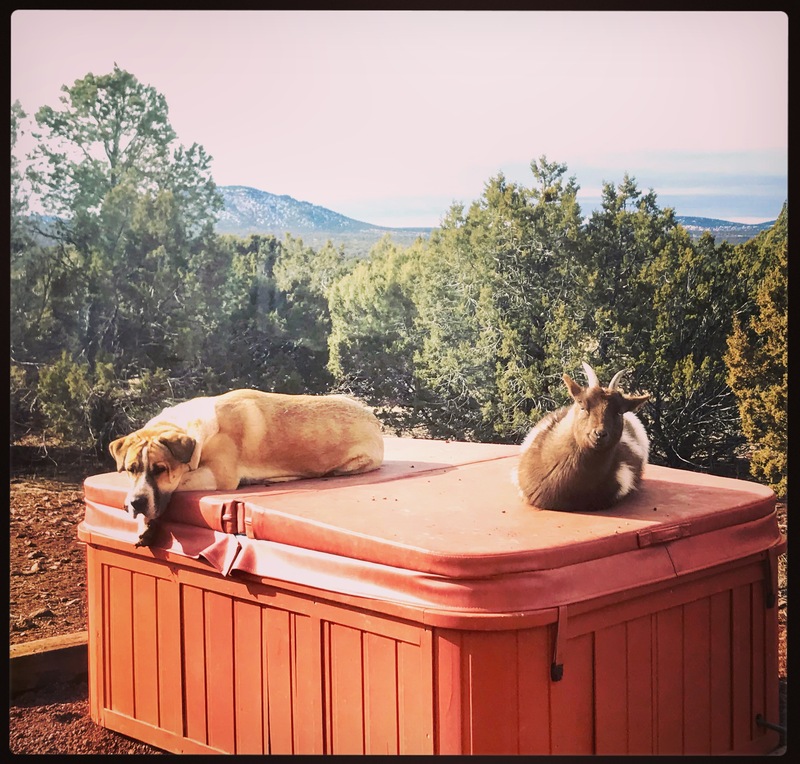 When she’s not busy working, or finding a quick moment unwind in the hot tub under the stars, April says she loves hiking through the natural wonderland that surrounds her cabin. 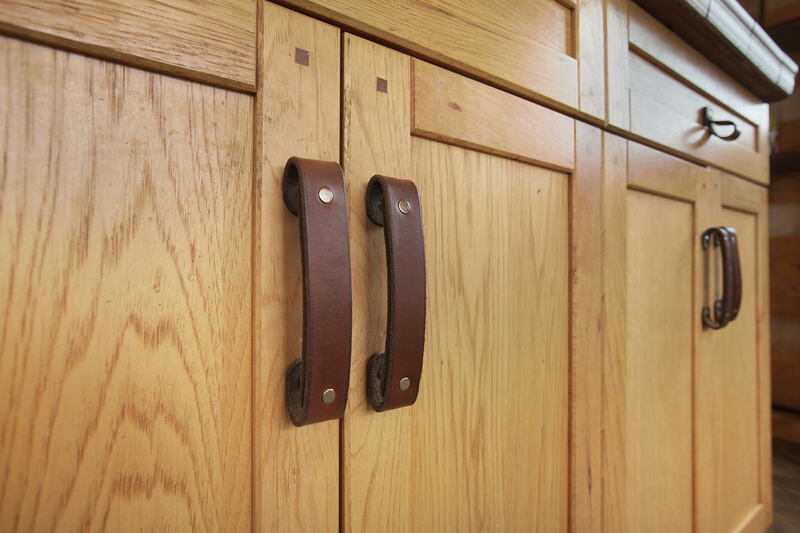 Our Leather Drawer Pulls are an easy way to freshen up your home remodeling project and add a modern touch to dated elements.